A partner in the New York City office, Michael J. Rabus has been with ADM since 1982. Mr. Rabus tries the highest exposure cases in the Courts of Metropolitan New York with a special emphasis on construction site accidents. 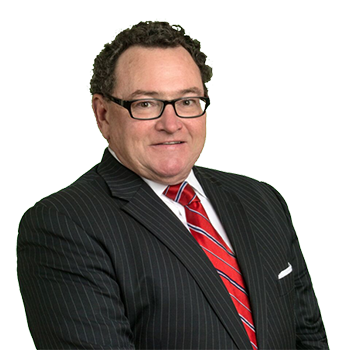 In addition, his areas of practice include products liability, premises liability, Civil Rights litigation relating to schools and municipalities, Dram Shop Litigation, Environmental matters and New York's Navigation Law with respect to oil spills. Mr. Rabus is counsel to New York City Police Department Steuben Association, Nassau County Police Department Steuben Association and Grand Council of Steuben Associations in Civil Service. Mr. Rabus lectures to the New York Bar Association, insurance carriers, various business entities and participates in the Firm's in house Continuing Legal Education Program. Mr. Rabus is AV rated by Martindale-Hubbell.